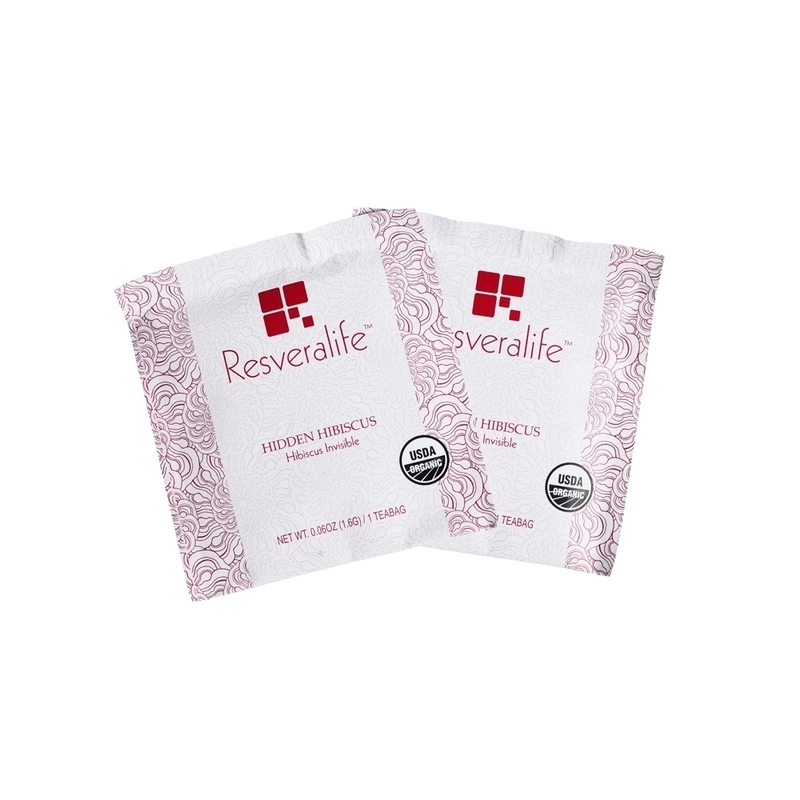 Soothe your mind with the lively and delectably natural sweetness of Resveralife Hidden Hibiscus. 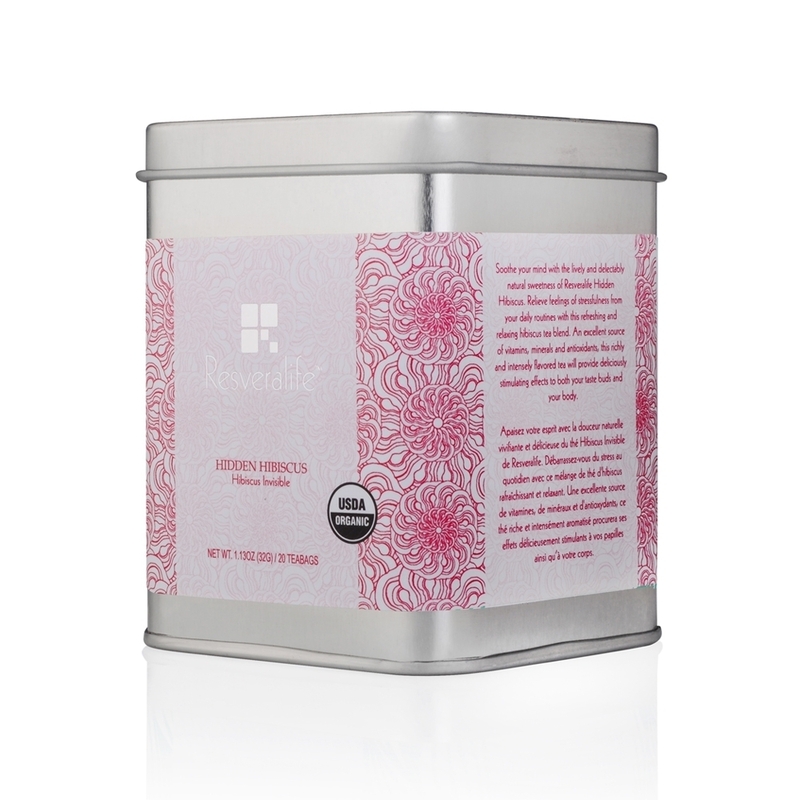 Relieve feelings of stressfulness from your daily routines with this refreshing and relaxing hibiscus tea blend. 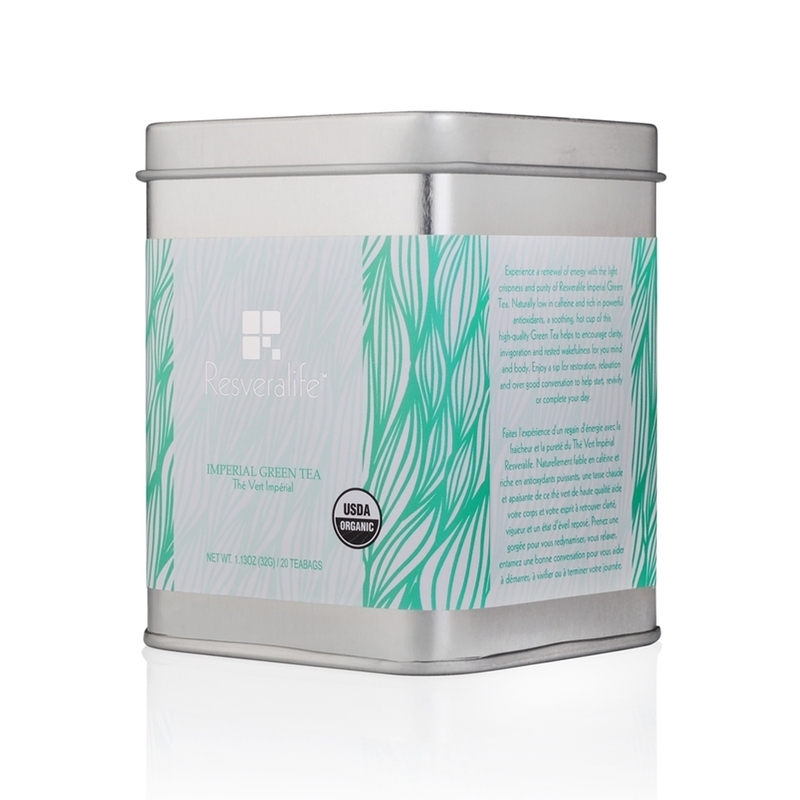 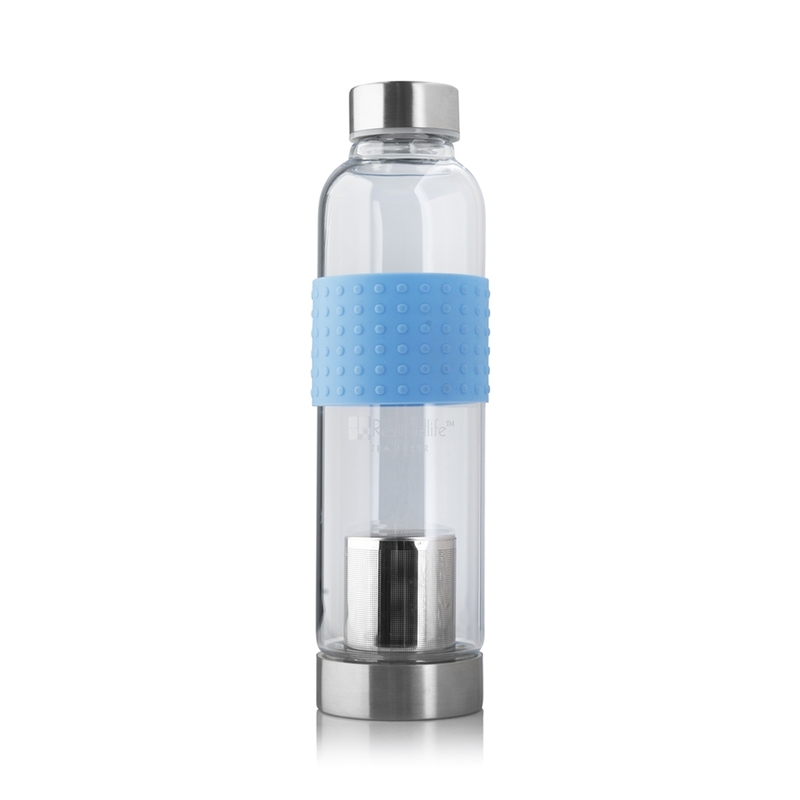 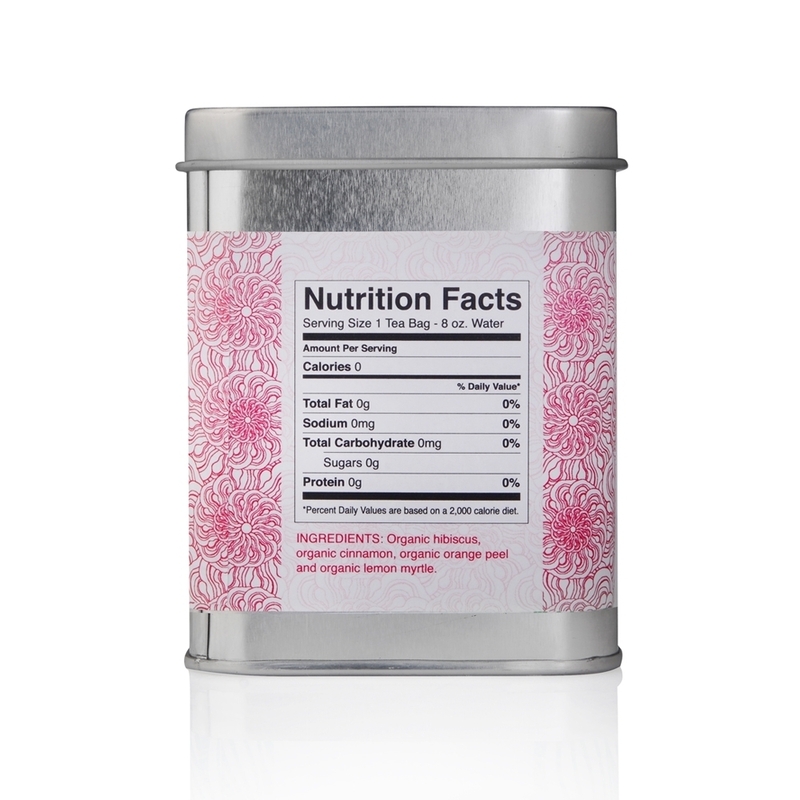 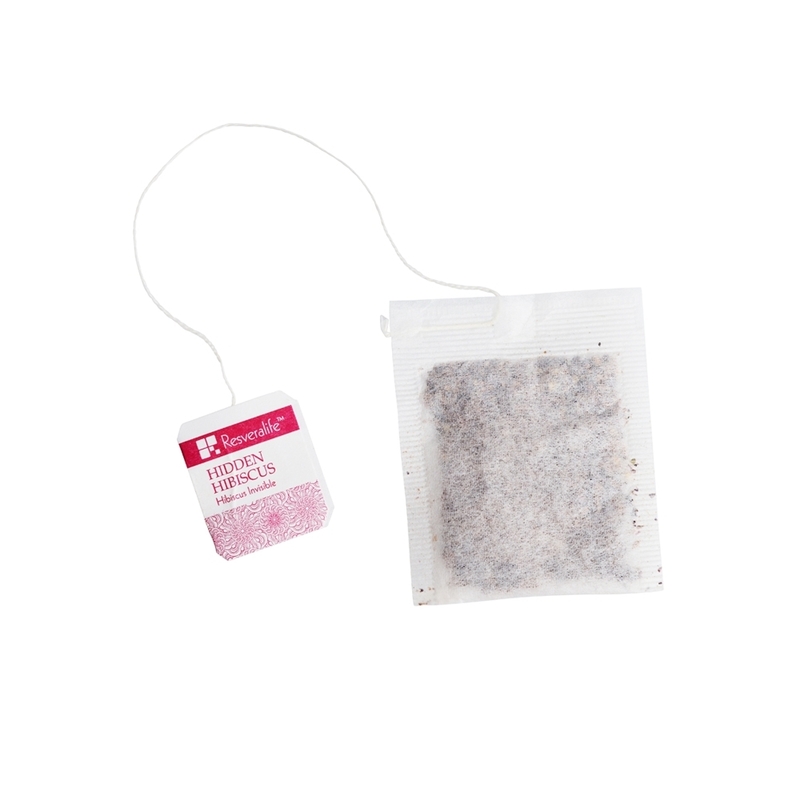 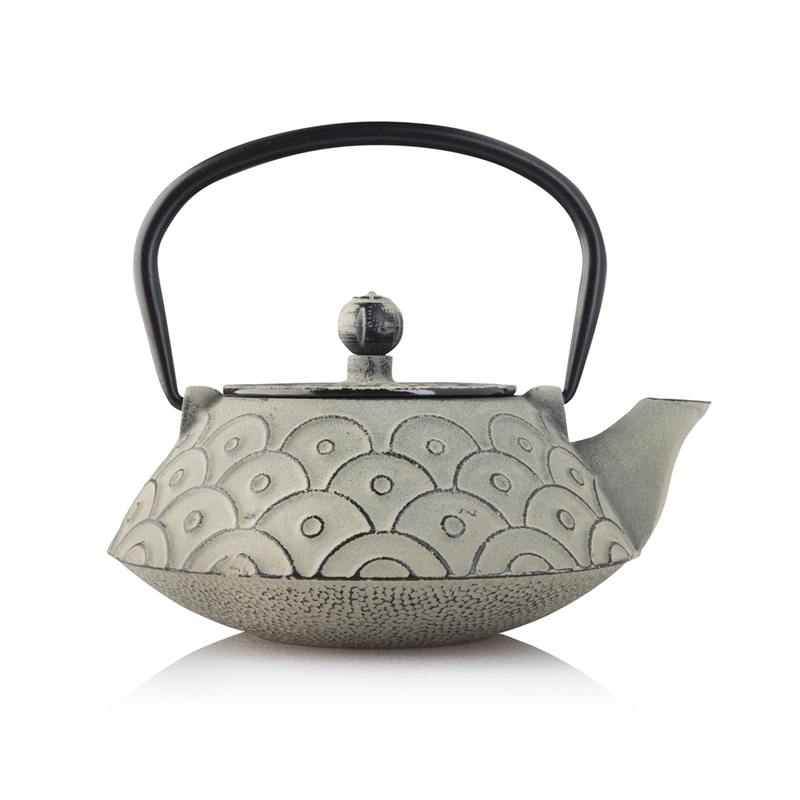 An excellent source of vitamins, minerals and antioxidants, this richly and intensely flavored tea will provide deliciously stimulating effects to both your taste buds and your body.